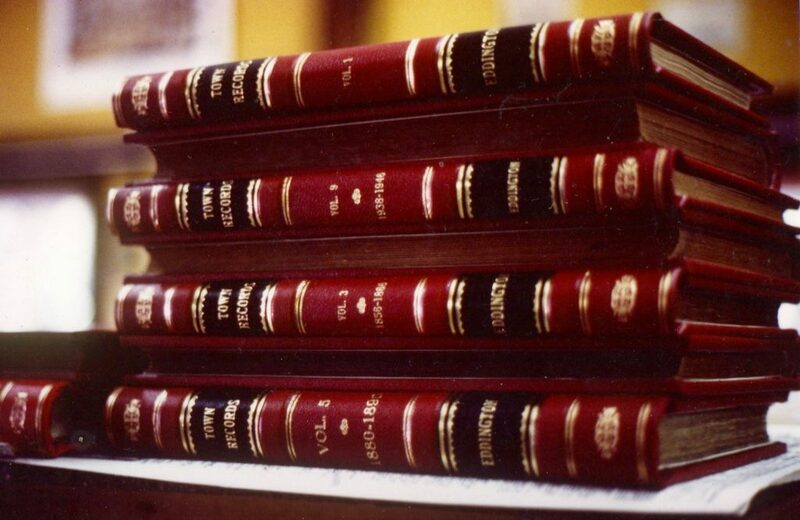 In the Holzer family, binding and preserving books is a family tradition. Marianna Holzer is a third generation bookbinder, following in her father and grandfather's footsteps. 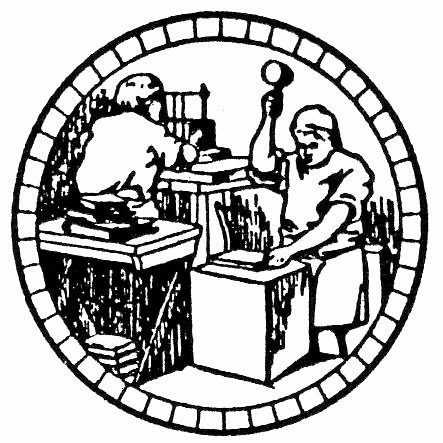 Ulrich’s son Albert took over the business, and together with his brother and three sisters continued binding and restoring books in the Boston area until the early 1960s, when the bindery closed. 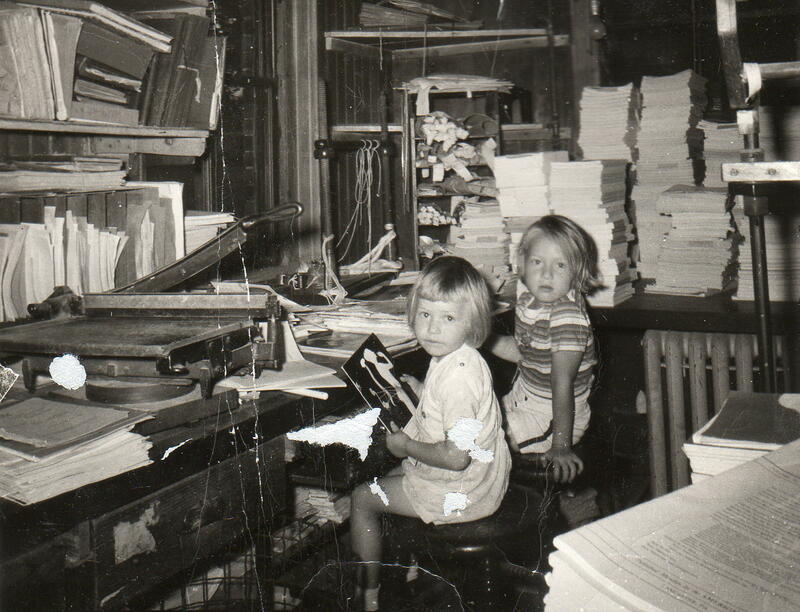 Albert’s daughter, Marianna (on the right, with little sister Heidi), grew up in the bindery and developed an interest in the craft at a young age. After retiring at age 80, Albert moved with his wife Christel and 2 daughters to Putney Vermont. Albert passed away in 1967. 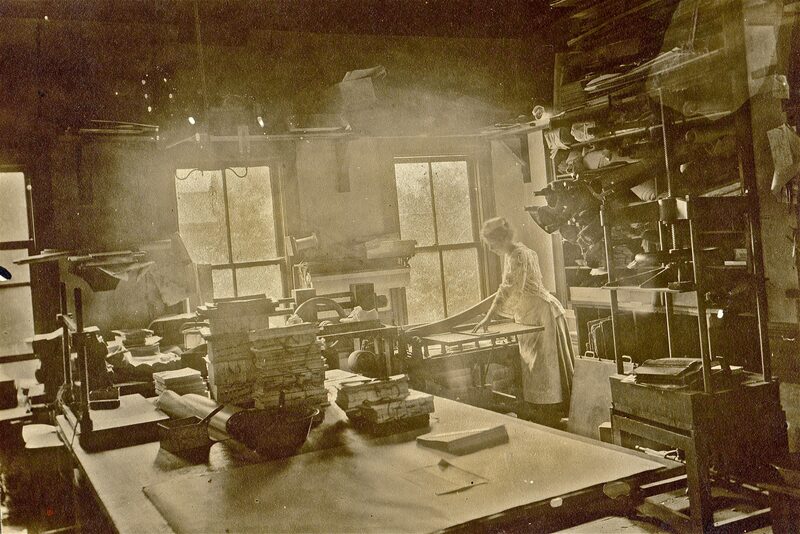 As the girls grew older, Christel set up a small bindery in the walk-out basement of their home. Here Marianna got her first real lessons in bookbinding, helping her mom sew the signatures and glueing the spine, learning how a book is put together. During her 30 years at Brown's River, Marianna helped to preserve and restore the permanent records of hundreds of municipalities across the United States. She also worked on the private orders, restoring or rebinding treasured volumes such as old family bibles, favorite cookbooks, and sentimental children’s books. 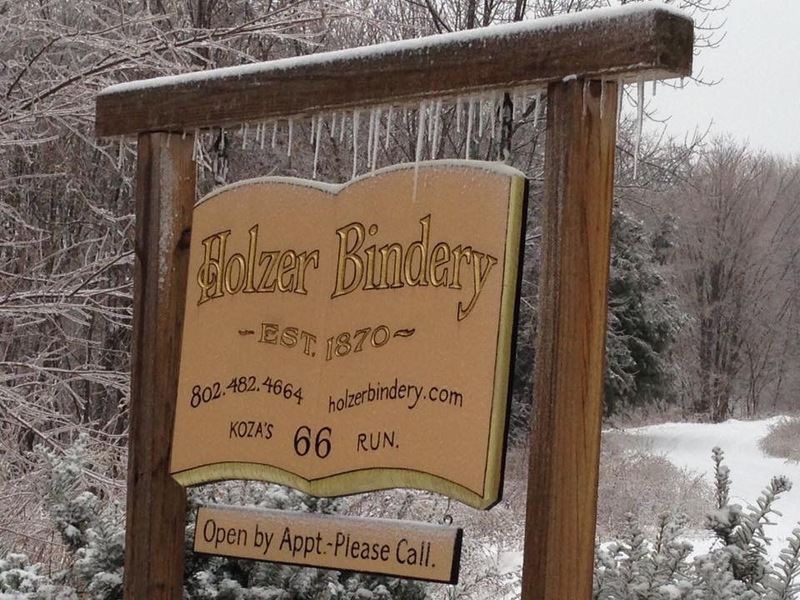 Marianna Holzer founded a bindery of her own in 2008. 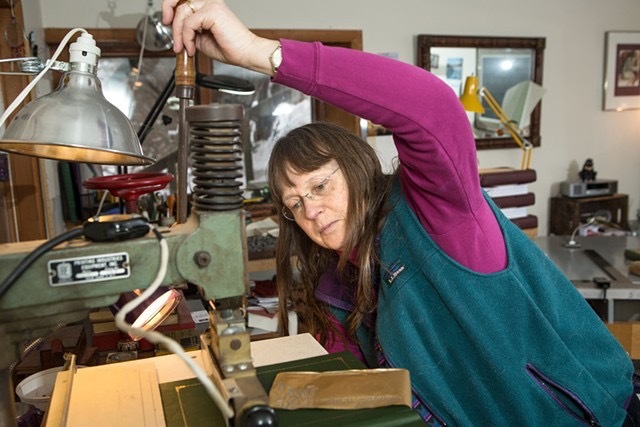 In the hills of Vermont, Marianna and her husband, Rik Palieri, continue the Holzer family tradition of turning old books into new and creating finely crafted heirlooms for future generations to enjoy!